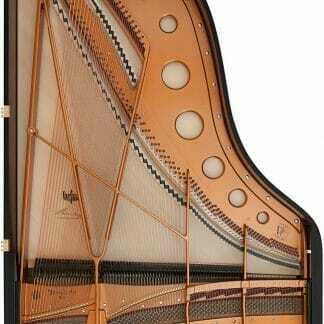 The new Concert Grand 280VC – Vienna Concert – takes audiences and artists by surprise. Our engineering team has established a symbiosis of Bösendorfer’s legendary traditional approach to piano manufacturing and most recent, sophisticated scientific modelling and measuring technology. 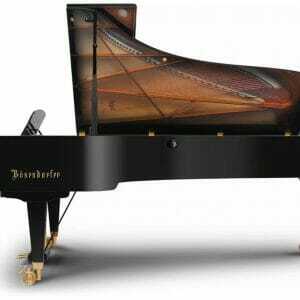 The new Concert Grand 280VC – Vienna Concert – takes audiences and artists by surprise. 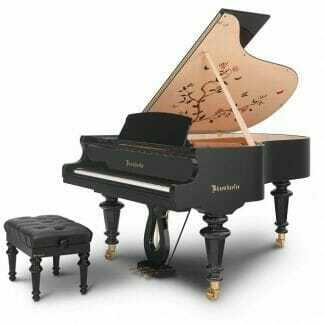 Our engineering team has established a symbiosis of Bösendorfer’s legendary traditional approach to piano manufacturing and most recent, sophisticated scientific modelling and measuring technology. This Concert Grand has been reimagined from scratch, yet, remains true to our sound philosophy, further advancing our resonance case principle. Renowned pianists – trusted masters in the art of sound crafting – have been involved in perfecting the acoustic articulation of our 280VC. The elegantly sleek silhouette reflects the ease of this instrument in projecting brilliant soundwaves, just effortlessly. A sound as clear as diamonds, yet playfully gleaming like beaming sparkles of light. Breathtaking dynamics, astounding colours and exhilarating brilliance: the new Bösendorfer Concert Grand 280VC – Vienna Concert – represents the culmination of Bösendorfer’s legendary approach to piano manufacturing. 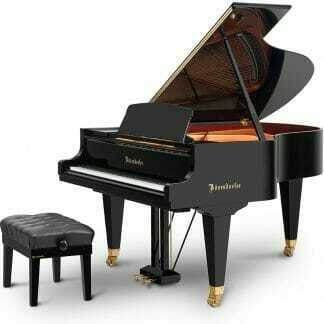 The next generation of the Bösendorfer Concert Grand. Pure emotion at play. 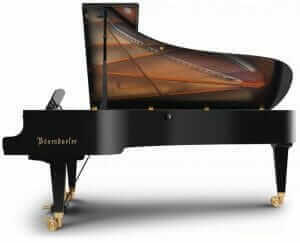 To learn more about the 280VC, visit the Bösendorfer website.